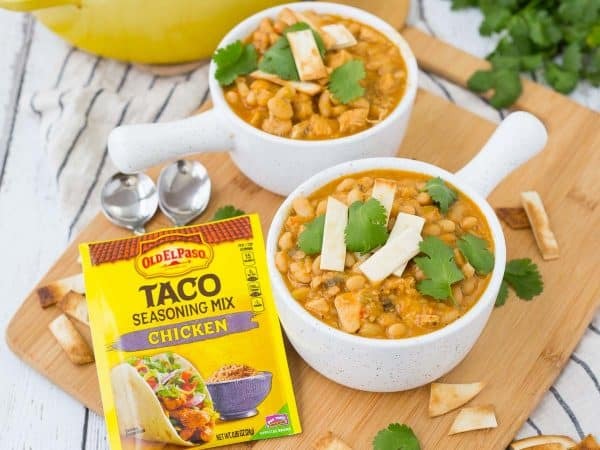 A packet of chicken taco seasoning not only makes this easy chicken chili a breeze to make, it also lends unbelievable flavor to this recipe! White chili (aka chicken chili) is one of my family’s favorite recipes. 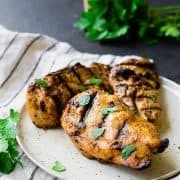 I have a go-to recipe (that desperately needs updated photos!) that I almost always use, but I love to switch it up every so often. And when I do, it’s to a simple, approachable recipe like this easy chicken chili. All you really need for this recipe are five ingredients. And most of the time, they’re ingredients you’ll probably already have on hand, that is, if your fridge and pantry look anything like mine. Chicken, chicken broth, green onions, Old El Paso Chicken Taco Seasoning, and great northern beans. Easy peasy, right? 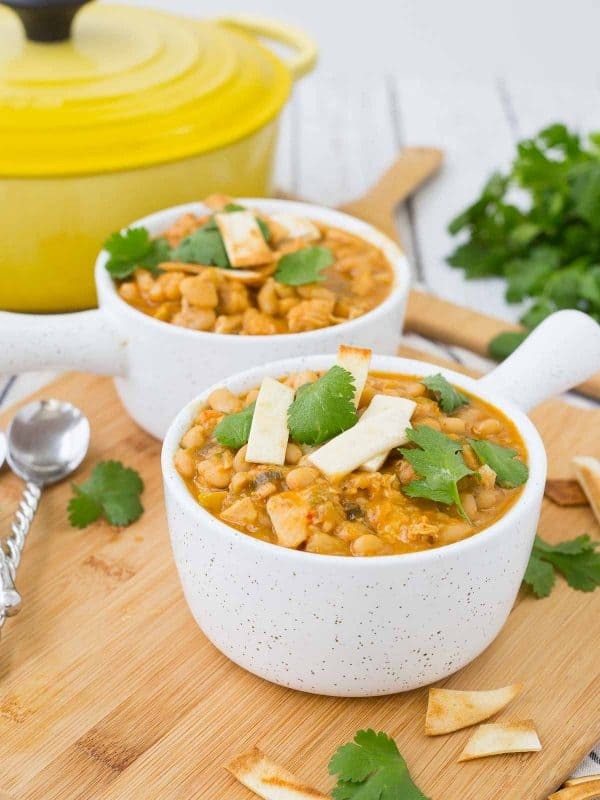 There are a couple twists that you can use to make this easy chicken chili even more exciting if you’re feeling up to it. You can add some green chiles to the chili, bringing our ingredient count up to six. Old El Paso Green Chiles aren’t too spicy so they add another nice layer of flavor to this chili. The other thing you can do is go crazy with toppings. I kept it fairly simple by toasting up some Old El Paso Flour Tortillas that I cut into small strips. I had a hard time not eating all of these, but I managed to save some to sprinkle on top of the white chili. I also garnished with cilantro but if you’re in the “cilantro tastes like soap” camp, you could use green onions, avocado, sour cream, or jalapeno. Whatever your heart desires! 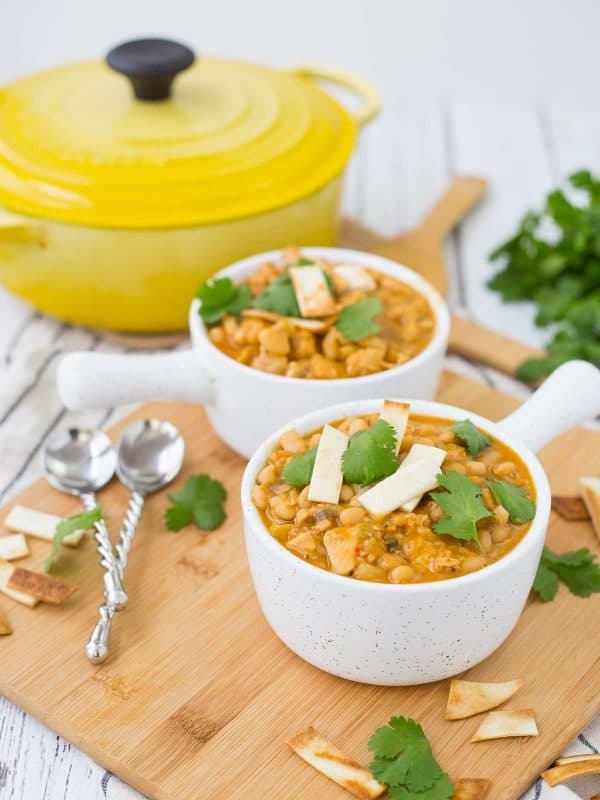 This easy chicken chili is SUCH an easy weeknight meal and it only gets better as it continues to simmer on the stove. 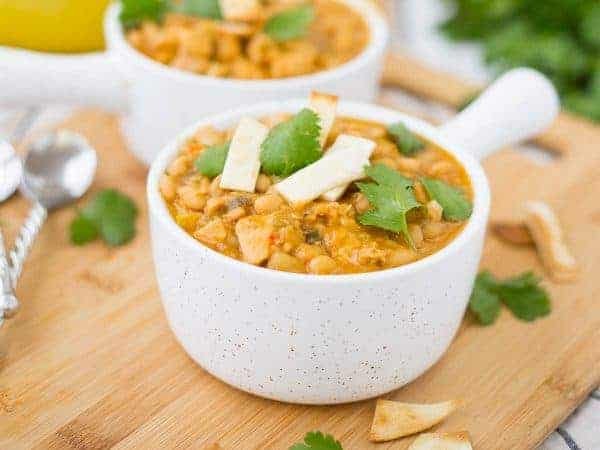 Easy Chicken Chili - 5 Ingredients! In a large, heavy bottomed pan, heat oil over medium-high heat. Cook chicken until browned, stirring occasionally, about 5 minutes. Add Old El Paso Chicken Taco Seasoning Mix, continue to cook for 1-2 minutes, stirring. Add green onions and cook for an additional 1-2 minutes or until green onions are softened. Add beans, broth, and green chiles if desired and bring to a boil. Reduce to a simmer and cook until slightly thickened and chicken is cooked through. Garnish with crispy tortilla strips (see notes), green onions, cilantro, or anything else you like! Note: To garnish with tortillas: Preheat oven to 400 degrees F. Cut tortillas into small strips. Spray or toss with olive oil. Spread on baking sheet and bake for 5 minutes, stirring once, or until golden brown and crispy. Note: Continue to simmer to thicken and let the flavors really meld! 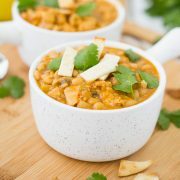 Verdict: I love this – it is such a great quick and easy way to try a new recipe and switch up the usual routine. Husband’s take: Ben loves this chili – he always eats most of the leftovers, too! Changes I would make: None are necessary, but of course, have fun with toppings! Always. Difficulty: So easy! One pan, 5 ingredients, and about 30 minutes. Does it get any easier? Actual nutrition may vary depending on how recipe is prepared. Does not include any toppings or crispy tortillas. Disclosure: I’m excited to partner with Old El Paso this year to bring you fresh and flavorful recipes like this easy chicken chili. Thank you for supporting Rachel Cooks by reading about brands we love and use in our own home. I make this chili recipe all the time and even add a spicy pack of seasoning for an extra kick. It’s a family and work favorite with very few ingredients. I will continue to keep this is rotation. 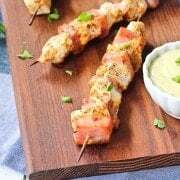 So happy to hear you like this recipe, thank you for taking the time to come back and leave a comment! Made the chili last night – so quick and easy.My husband and I loved it! I couldn’t find chicken taco seasoning mix so just used regular taco seasoning mix and it was still very good. Just ate a bowl of the leftover chili for lunch today and it is even more flavorful than last night. Thanks for the wonderful recipe. I’ve already shared it with people at my office. 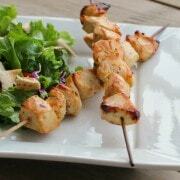 So happy to hear you love this recipe! Thanks for taking the time to come back and share your feedback, it means a lot to me. And thanks for sharing with your coworkers!